How Does Review Central Work? There is a SURVEY page that is hosted on your website. Your company needs to send the survey link to every single customer you service. Customer fills out the questionnaire and that's it. Key is the permission field. We ask the customer to select if we can publish the review on the web site. If customer says yes, it goes live on the site. If customer says no, we do not allow the survey to be live on the site but you still get valuable feedback for your company. 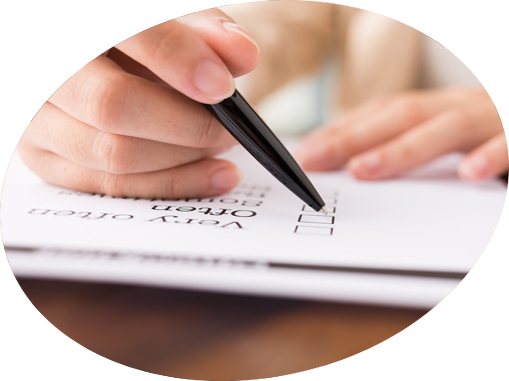 All questions on the survey are customized for your company based on what information you would like to collect. 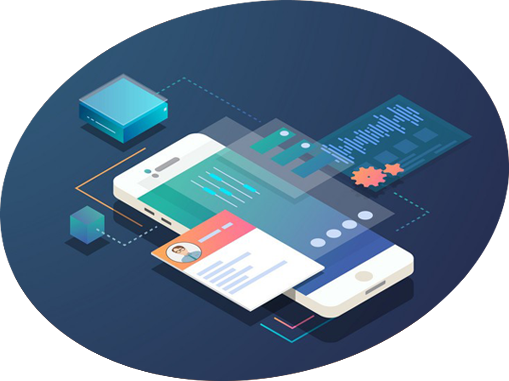 If your website is managed by Central Station Marketing, you will have access to Jupiter Platform App. The app is designed to make it easy for you to collect reviews from your customer on the field. Once a job is complete, launch the app >> select customer >> select Review button and hand the phone to the customer to give you a quick survey. Survey is sent to Review Central directly and you are done! All surveys/reviews are collected and published on your site. The reviews that get published are the only ones where the customer said "YES" to making it live on your site. 70% to 80% of customers will allow you to publish reviews on your site based on the data we have collected so far. All published and unpublished reviews can be access in the Review Central platform. 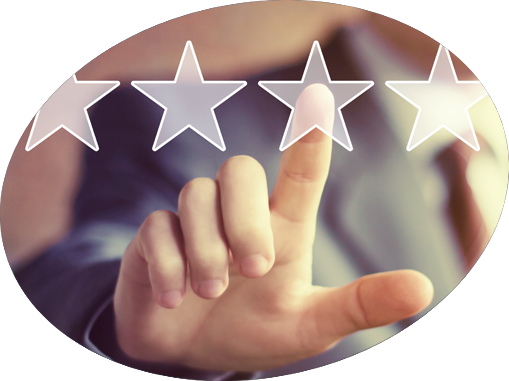 You can override any reviews to unpublish them if a customer requests you to pull the review down from your website. In order for our review platform to work on your website, the site has to be hosted within Jupiter Platform by Central Station Marketing. Jupiter platform is a content management system designed for service industries. It is similar to Wordpress, Joomla and other content management systems. Unfortunately, we do not have a standalone version of the software yet.